For each work the app provides some notes on the artist and his work style. In addition the user can select his own image from the device gallery and apply the style of the work on his picture. Within minutes the processing result is sent to the user email. The photos can then be shared on the main social networks. 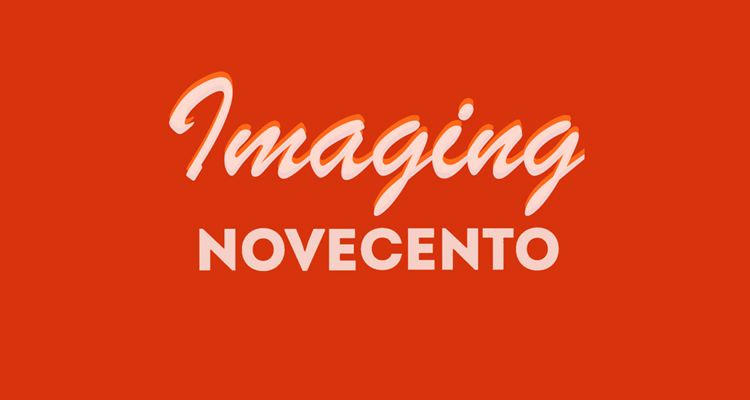 The app has been selected and developed in the context of “INNOVecento – Novecento Museum Innovation Lab”, a competition notice proposed by the Municipality of Florence, in order to enhance and continue the innovative vocation of its museums. The notice intends to call businesses and professionals to propose ideas and solutions based on ICT. Accepted proposals can be tested in the next months for a specified period of time at the Museo Novecento in Florence. We presented our proposal as researchers of the NEMECH New Media for Cultural Heritage. NEMECH is a Competence Centre of Cultural Heritage established by Regione Toscana and activated by MICC – University of Florence, headed by the director Alberto Del Bimbo. The idea, the design and the implementation of the app have been carried out by Andrea Ferracani, Daniele Pezzatini, Lea Landucci, Tiberio Uricchio and Federico Becattini, researchers at MICC.